In the role of Aircraft Mechanic-IFE Engineering, you will be responsible to perform all work in accordance with approved technical data, QR standards and procedures to the highest standard, best practice and safety to meet the operational requirements as set by the department. You will be responsible for the completion of any assigned tasks within the frame work of procedures by performing effectively, efficiently and safely within an environment of time constraints with a high level of technical competency. You are also responsible for rectifying IFE related defects to maintain 5 stars standard of all our QTR fleet following Cabin standard manual. • Adheres to Qatar Airways TPM (Technical Procedure Manuals) and company documents for all Maintenance tasks assigned handling of materials & tools and any other maintenance related tasks. • Follows Aircraft maintenance documents for all technical work on Qatar Airways Aircraft at all time, to maintain 5 stars standard of Cabin on all Qatar Airways fleet. • Accomplishes maintenance, troubleshooting, defect rectification and/or repair of IFE Systems, Cabin lights and all the tasks included in the scope of IFE personnel. • Performs troubleshooting of IFE and its related defect effectively and any other tasks as directed by IFE Lead Mechanic/ IFE Licensed Engineer and/or IFE Licensed Technician/lFE Supervisor. • Liaises with another skill technician and engineers to complete assigned complex tasks within set timeframes, not to affect the Aircraft Maintenance TAT (Turnaround Time). • Supports Line maintenance and/or Heavy maintenance teams once instructed by the IFE supervisor to accomplish IFE maintenance tasks on time. • Adhere to all pertinent safety precautions by following proper approved documents related to a particular Aircraft. • Ensure that replacement of parts and components are of an approved type, related to particular Aircraft. • Relevant Tertiary, Trade or Vocational Qualification or diploma or equivalent Recognised aeronautical /technical college diploma. • Engineering Diploma in Aviation. 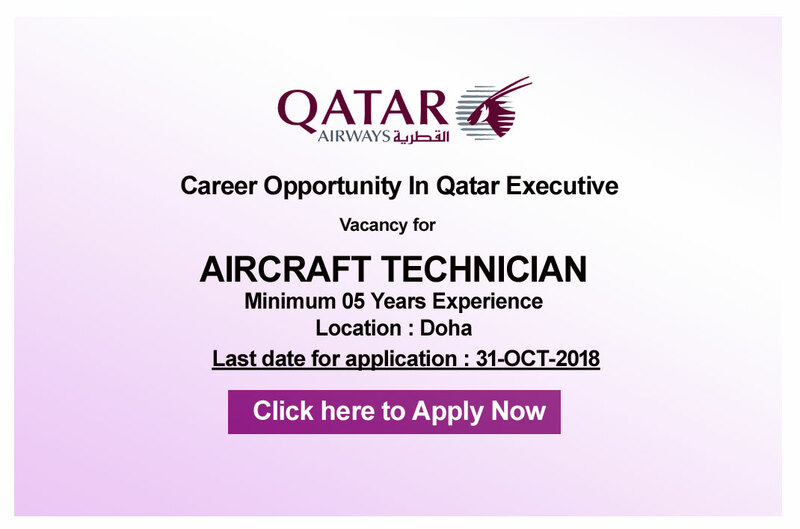 Preferred- Minimum 5 years as an aircraft mechanic with at least 3 years' experience on modern turbine aircraft with practical experience on corporate aircraft cabins preferred. 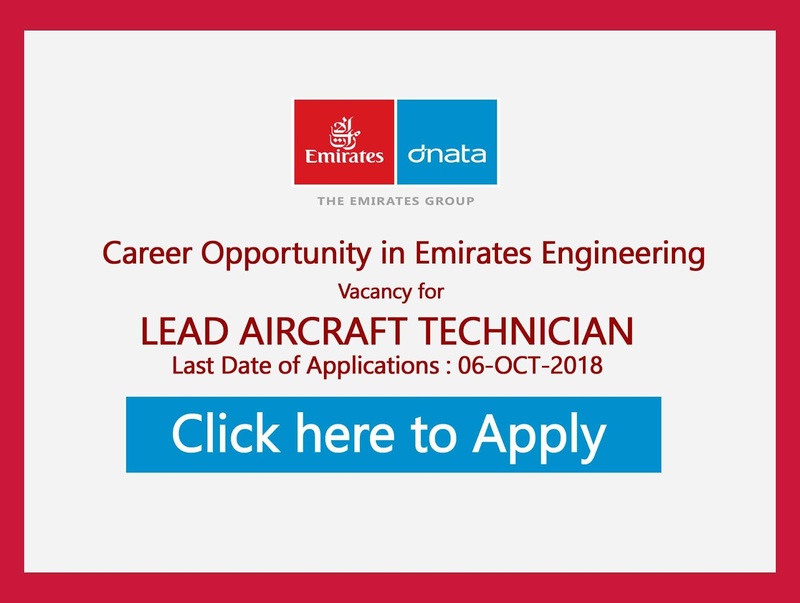 Engineering / Maintenance Control : 3+ Years Vocational or Diploma (12+2 or equivalent) : National / Higher National Diploma (12+2 or equivalent) or Apprenticeship in Mechanical, Electronic, Avionics or Aeronautical Engineering or equivalent training with a reputable airline or an approved maintenance organisation. Experience carrying out maintenance on aircraft in an engineering environment.